For us to be the future of retail, we need fresh thinking to take us there. That's why we're passionate about developing early talent, offering a number of pathways to support you as you develop your skills, while providing both the platform and the opportunity for you to make a real impact on our business. With our early talent programmes you will have a chance to learn from talented colleagues across the business. Shop Direct has ambitious goals and we want ambitious talent to join us. We’re always looking for bright sparks to join our degree apprenticeship programmes, you'll get to study towards your degree and build up your experience at the same time. And when we say we'll support you every step of the way, we really mean it – you won’t even need to pay for your university fees for a start! Check out our current digital and tech apprentice Megan in this video sharing her experiences at Shop Direct. We have a number of entry level roles that will jump-start your journey here. You’ll work on real projects that shape the future of Shop Direct whilst having the opportunity to drive your own career. You’ll work with the latest tech and best digital minds in the industry to create an amazing shopping experience for our customers and constantly learn along the way. 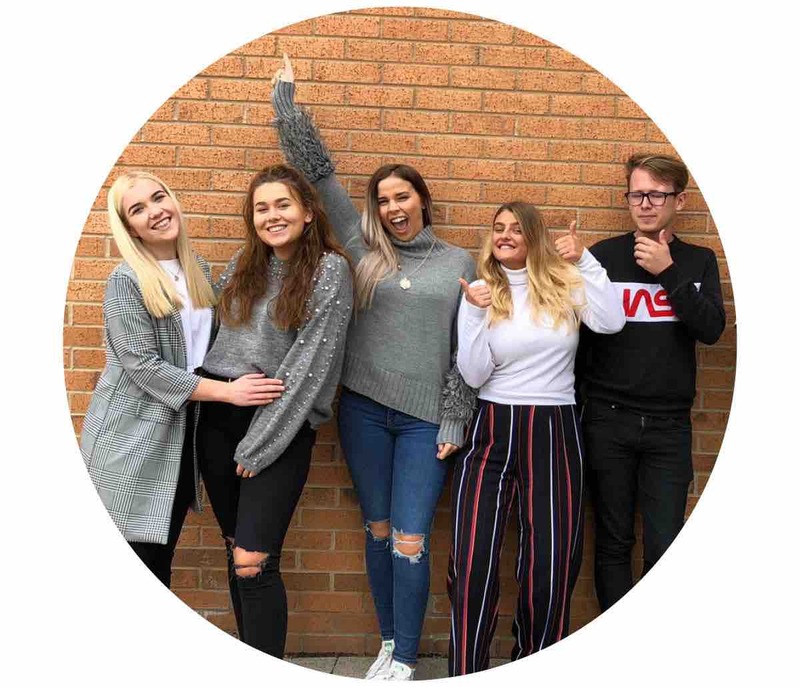 Spend your placement year on one of our teams where you'll put your learning into action in the fast-paced world of retail. You’ll develop your skills every day working on real projects with the support of a mentor, our superb training, and a development plan that’s as individual as you are. Shop Direct has exposed me to so many different technologies and has helped me grow and develop myself, not just within my day to day job and uni course but also within the business. I’ve met so many interesting people and I’m still learning new things about the company and how I can better myself to help our customers.